We share your communication challenges. 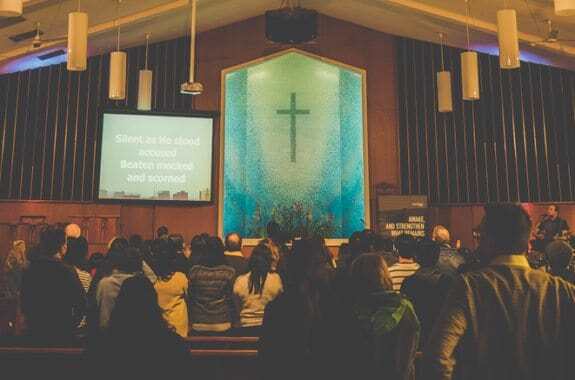 Having been a church communicator, I’ve been there, trying to make contact, whether it’s a first-time chat with guests or sending relevant information to existing members. We have seen that the best communication strategy is to have a variety of options which can be suited to your audience. So, paper (for those non-digitals), emails (for those digital but not really into their mobile phones), and text messaging (for the younger, digital natives). In the right audience, the text messaging option gives the best results and is scalable. The text option we’re suggesting here is called a ‘data capture’ (FKA autoresponder). 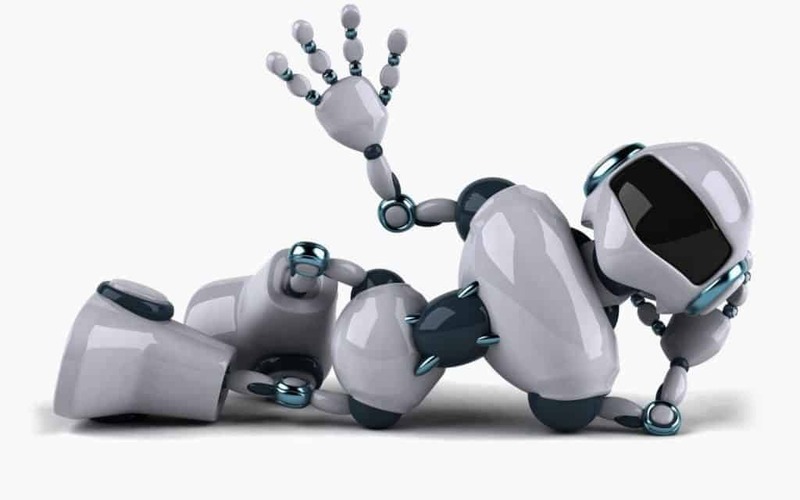 Data capture (FKA autoresponder) or text bot/chat bot is a series of text messages. Using a few questions that prompt for a few quick responses, data capture (FKA autoresponder) guide people through processes. How powerful could a data capture (FKA autoresponder) be? What types of valuable things could it do? Let’s look at a current example: HelloVote. In the U.S., a sometimes confusing voter registration process (especially for newbies) is the main reason why people don’t register to vote. The result? About 70 million American citizens are not yet able to cast ballots in any election. The organization, Fight for the Future wanted to change that situation. Capitalizing on the fact that 98% of Americans have phones with the text feature enabled, Fight for the Future built a data capture (FKA autoresponder) to guide people through their state’s voter registration process. Then Fight for the Future sent out millions of SMS messages offering people this voter registration option. No app. No downloads. No fuss. The point? Text is powerful. It’s the most ubiquitous form of communication and you don’t even need an app. You don’t even need data so an old Nokia 3100 or old Motorola flip can do it. Text bots can even be done in rural areas as well. If a data capture (FKA autoresponder) can be created for a complicated process like state voter registration, simpler processes for church needs would be easy-peasy. In every case, data capture (FKA autoresponder) guiding people through the processes, increasing participation, building strong relationships. Fight for the Future spent months and quite a few $$$ building their text solution. 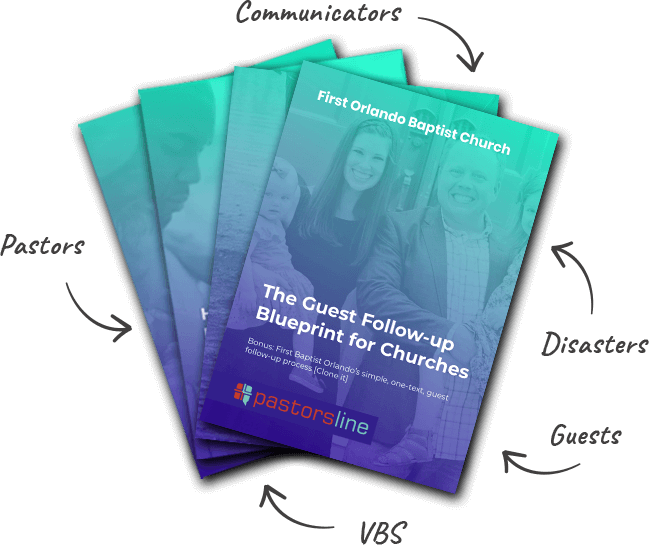 The PastorsLine data capture (FKA autoresponder) awaits your instructions. We’ve got a great chat bot that’s simple to use – – a digital connect text that can collect the most important info (cell, name, email) in that order. Even if you need more info, a good way to go is to just get a quick RSVP then you can follow up for the other info. And with developing integrations, we can even send that data over to the other digital systems you are already using. 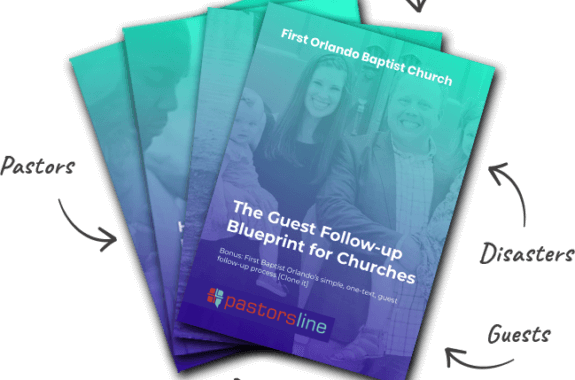 PastorsLine also offers a polling feature. Here’s how it works: a text message is sent out. People text back their choice (up to four options)—’a’ for Option 1, ‘b’ for Option 2, and so on. This is another good way text can capture mass data without having to manually chase people down for it (and risk turning them off in the process). 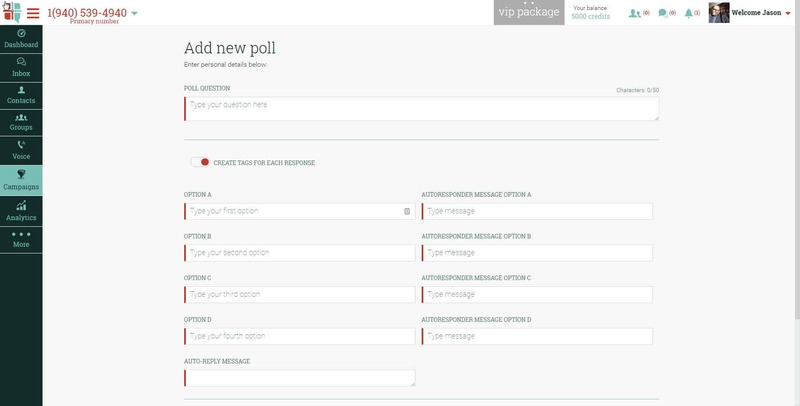 Data capture (FKA autoresponder) and polling are just two of the many features of the PastorsLine system. Ready to find out more, right (FREE)?